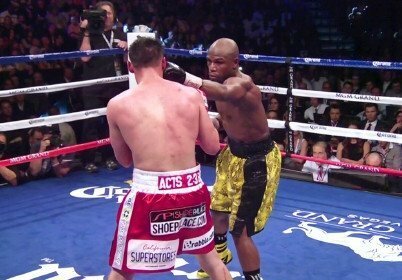 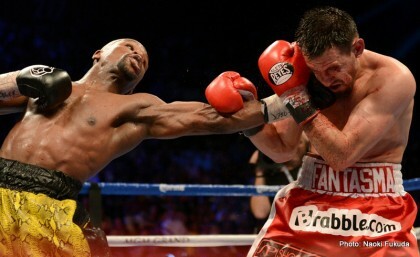 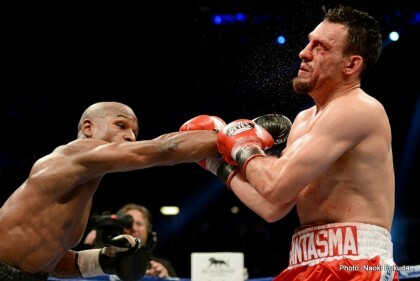 Mayweather defeats Guerrero: Boring is a matter of Opinion, Winning is a matter of Fact! 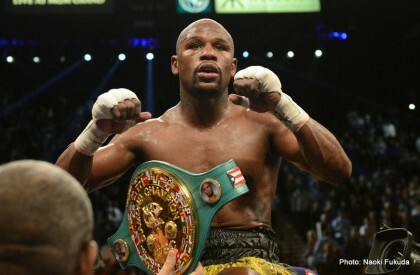 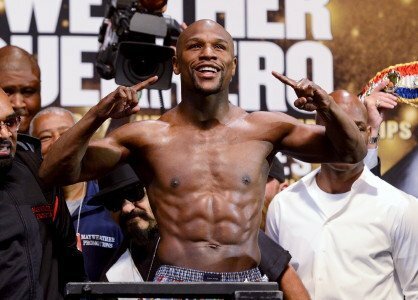 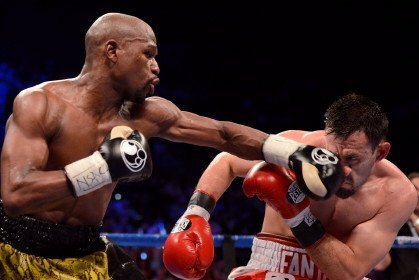 Who Will Floyd Mayweather Junior’s Next Five Opponents Be? 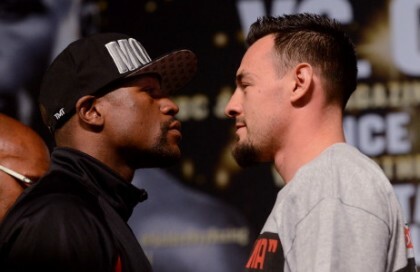 Who Should They Be?